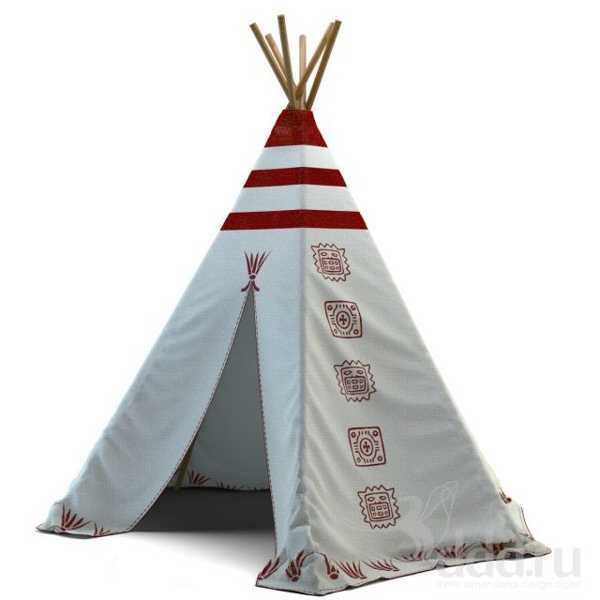 Wigwams are cotton tents that look unique and add an adventurous feel to interior decorating and outdoor rooms. 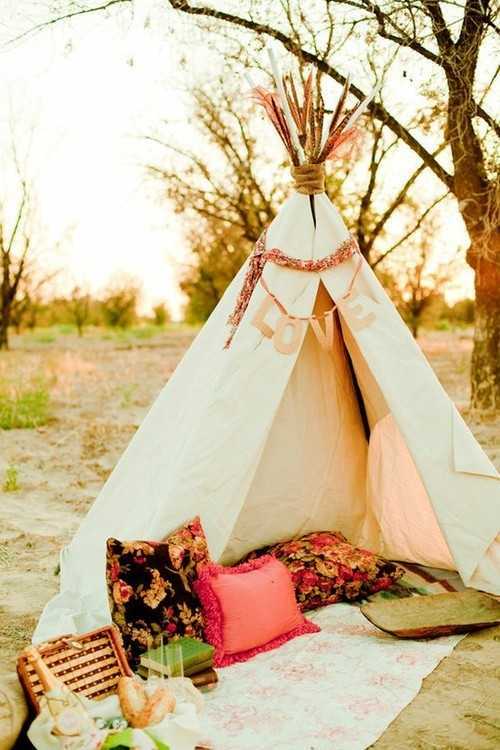 Wigwams offer versatile designs, great for camping in the prairies and for stylish home decorating. For kids playrooms, bedrooms or outdoor rooms and backyard designs, what better toys that provide cozy shelters than these wonderful, bright and inviting cotton tents called wigwams. Wigwams come in various styles and quality. These beautifully made toys are great for playful, functional and bold interior decorating. Handmade with cotton fabrics, wigwams feature appliques and embroidery showing gorgeous mountains, cacti and eagle feathers, bringing color and original design into interior decorating and outdoor rooms. You can buy or make a wigwam for your home also. Kids and adult like the way wigwams look and feel. 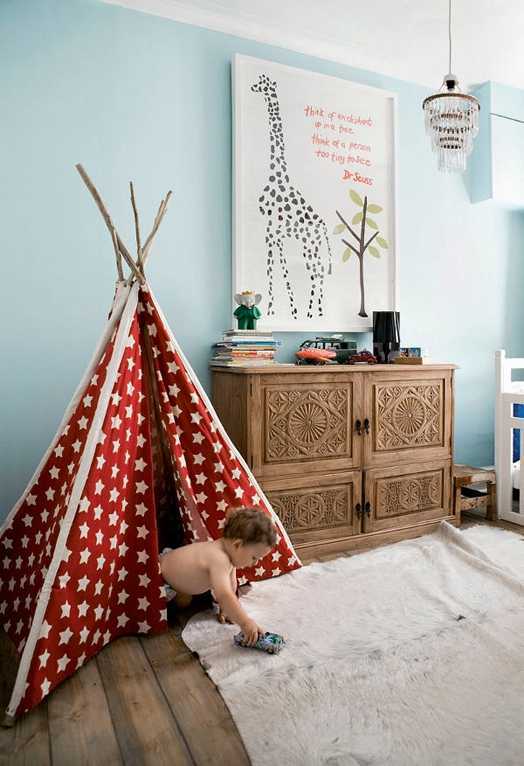 Look at the Lushome collection of gorgeous handmade wigwams and get inspired. Very easy to assemble, portable, light and beautiful, wigwams are fantastic addition to your backyard design and home decor. 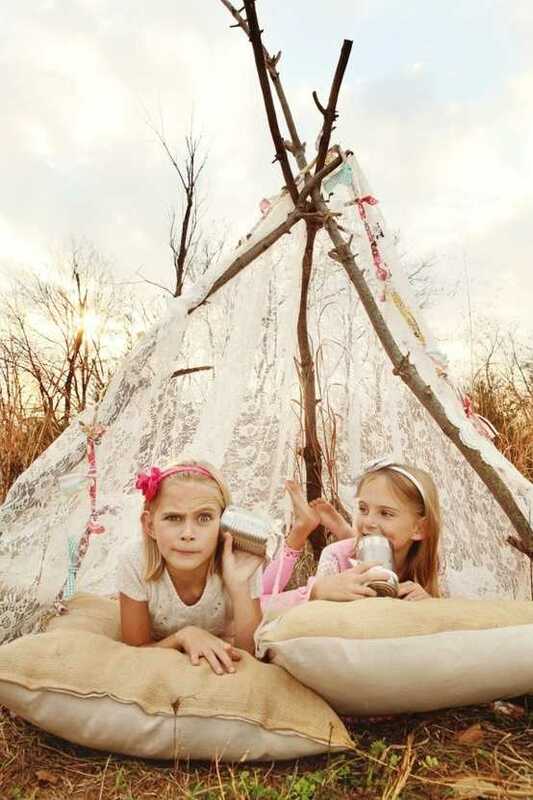 Wigwams make exciting gifts for children. Toys that provide shelters are functional and convenient, stimulating kids imagination and adding a playful element to interior decorating and outdoor living spaces. 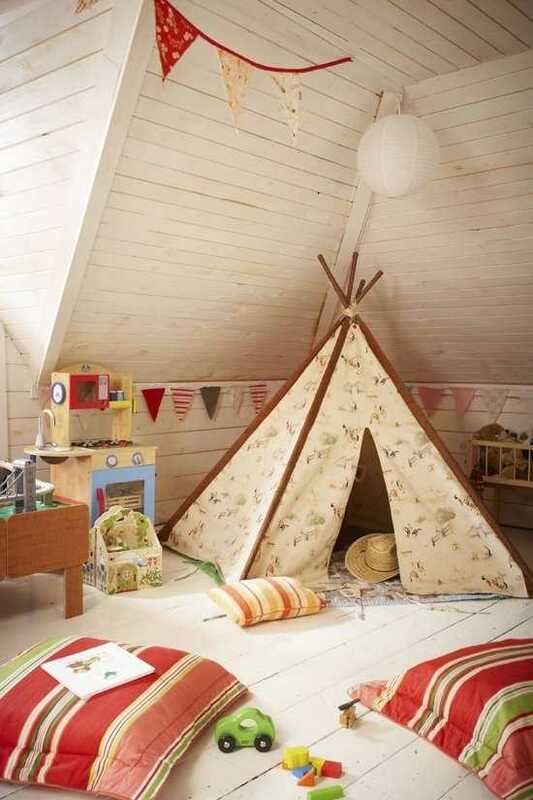 Wigwams are one of trends in decorating which has stood the test of time along with play tents and tree houses. 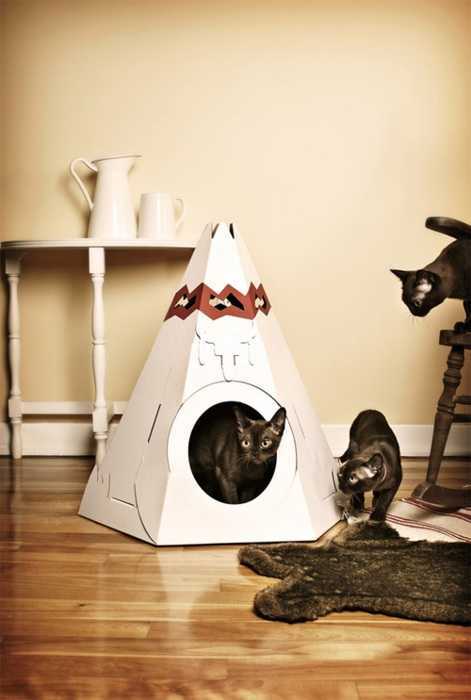 Wigwams come in different designs, – for children, adults and cats. 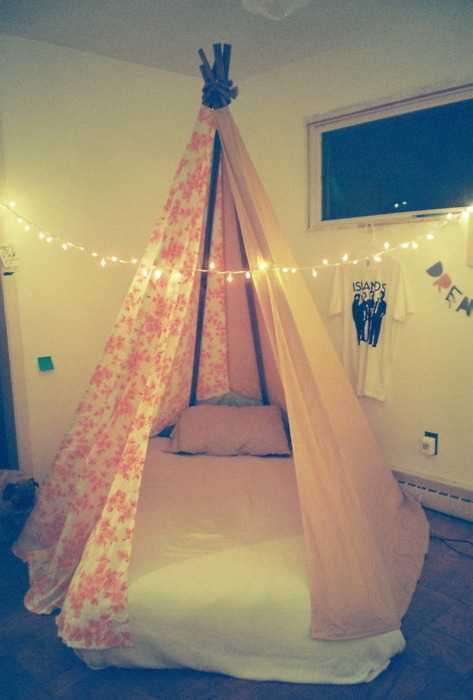 It seems everyone loves these breezy and cozy tents. 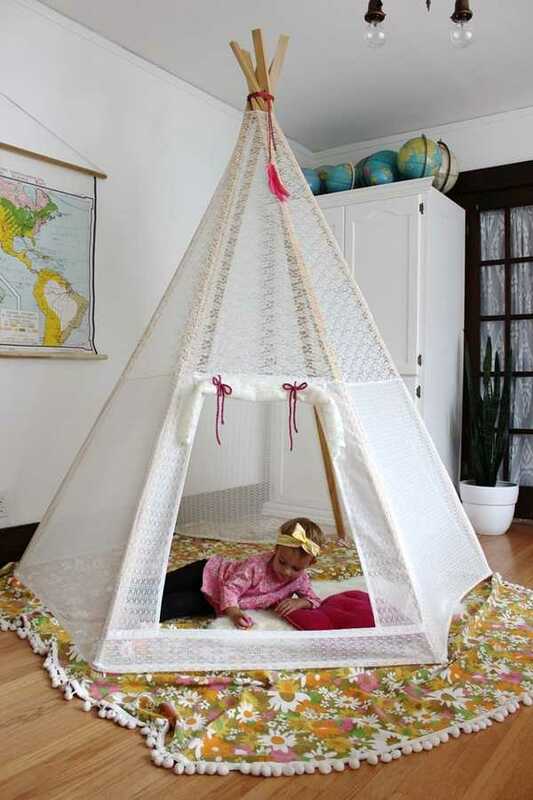 Wigwams are unusual and interesting toys for kids. 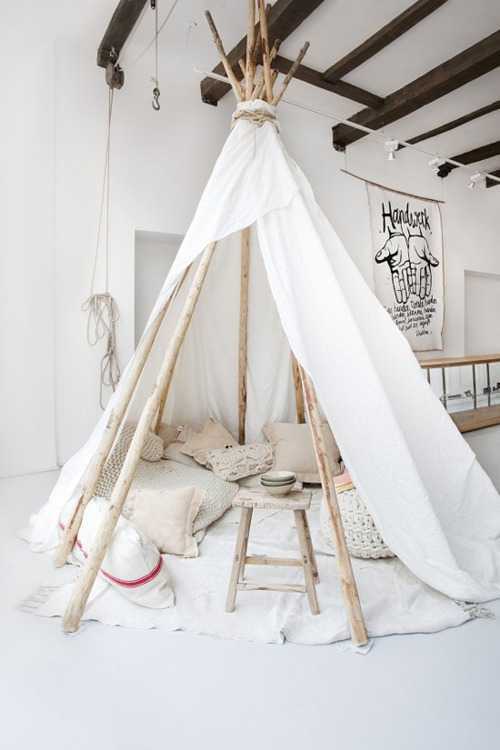 Adults add a wigwam to interior decorating for a stylish and original look. Wigwams as sun shelters make gardens and backyard designs more comfortable, bright and inviting. 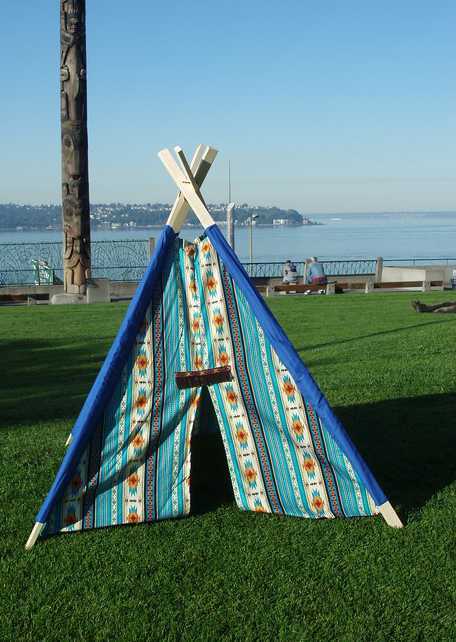 Light structure and natural fabric make wigwam an excellent thing to bring to a beach or local park in summer. Perfect for kids parties in summer, a wigwam is a nice ice-breaker as its design and unusual look make kids and adults curious, breaking down barriers. Wigwams make people relaxed and happy. Wigwams are fun for kids and adults. Their unusual structure and versatile simplicity of design naturally make people curious and playful. Used as wind or sun shelters, wigwams offer perfect places for a nap or rest in summer. Wigwams feature unique decorations, bringing different themes and element of native Indians lifestyle into interior decorating and outdoor home decor. Wigwams are excellent options for toys and sun shelters that encourage kids to play creatively and allow adults to be part of fun.